A Bermudian businessman who took the American luxury fashion brand, Coach to the rest of the world, will be recognized at the Bermuda Fashion Festival in July this year for his success in the fashion industry. 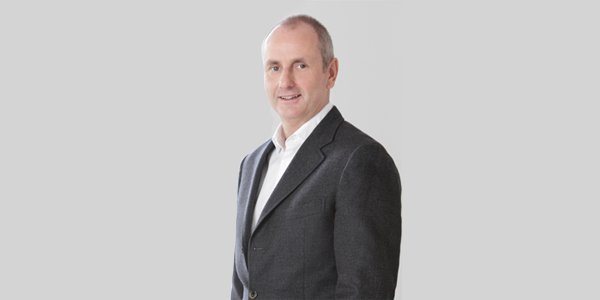 Mr. Ian Bickley, President – International Group, Coach Inc is responsible for taking the luxury line of men’s and women’s leather goods to Japan, East Asia, Australia, UK, Europe and now Africa and South America. Coach international business now accounts for 40 percent of the company’s retail sales. Mayor of Hamilton Charles Gosling presented Mr. Bickley with a nomination for a Bermuda Fashion Achievement Award in Manhattan last week, in front of his peers, other Coach Inc senior executives, at the newly renovated Coach store at Colombus Circle, New York. Mr. Bickley, a Saltus alumni, will receive the Award during Bermuda Fashion Festival, which runs July 10 – 16th . Bermuda’s premier fashion week event is organized by the City of Hamilton, funded mostly through the generosity of corporate sponsors and partnerships. For information about the Bermuda Fashion Festival 2016 visit www.bermudafashionfestival.com. Tickets are on sale March 1st .